The reality is that, if you live long enough, you’re going to suffer. If you’ve experienced profound loss, you may know what it’s like to just not know if you can go on. “I literally did not feel like I would live through that pain,” says our guest on this episode of the Southern Fried Girlfriends podcast. 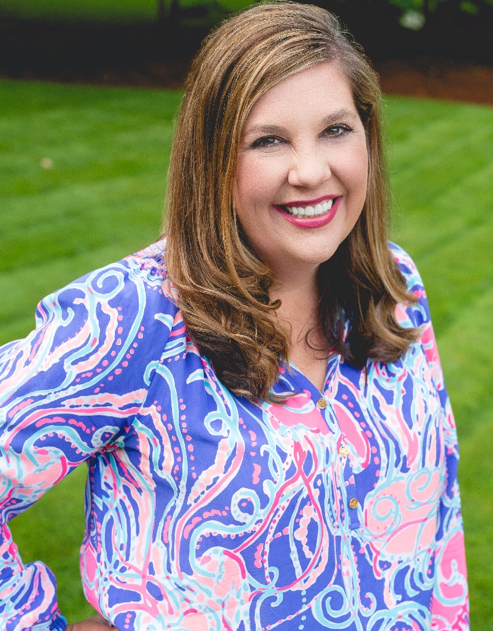 Jennifer Yearty Martin knows what it feels like to suffer loss. Some of the hardest – from an incredibly difficult divorce to the loss of a child. But she has so much wisdom that has helped her find happiness even in the midst of pain. One of those things is the value of girlfriends. Can I get an Amen?! Y’all are going to love Jennifer. You will not want to miss this conversation about hope and healing – and finding love and life after loss. 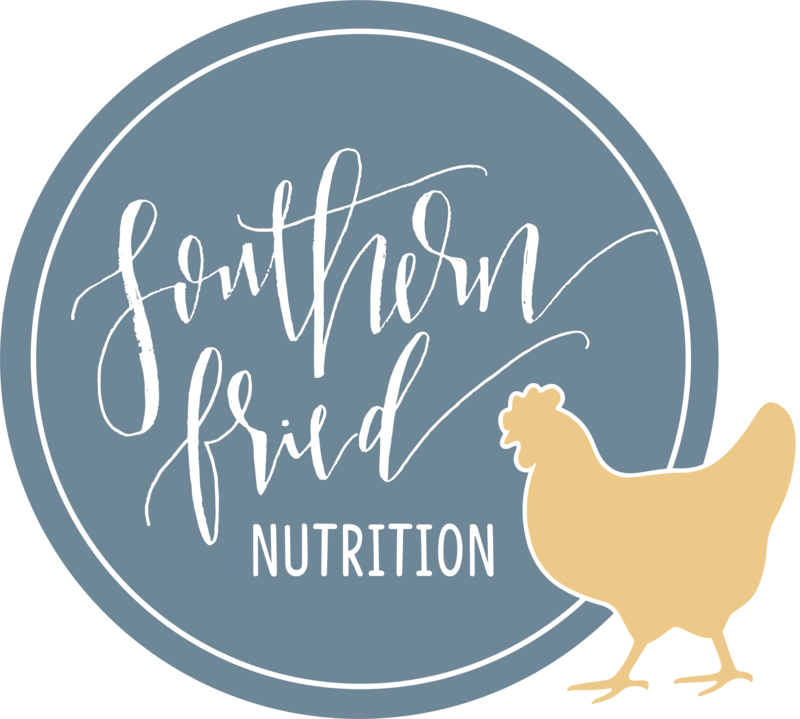 Listen to Episode 22: Life After Loss here or subscribe via iTunes, Stitcher, Google Play, and more by searching for Southern Fried Girlfriends Podcast on your favorite podcast app. Swing on over to The Southern Fried Girlfriends Facebook page to chat about this topic, get some other resources, and look out for my Monday Chat Live there too! His Needs, Her Needs by Willard F. Harley, Jr.
What is a cystic hygroma? Learn more here.